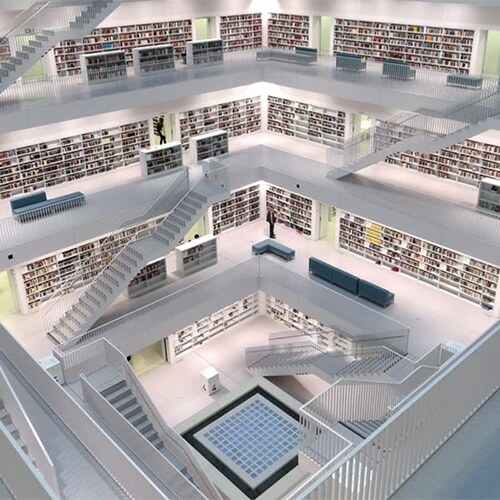 Do you need help solving marketing challenges like these? These are the marketing challenges we solve every day. We believe marketing solutions should be data-driven. Our full-service approach means we take the time to for discover, market research and planning to deliver a solid strategy. It also means our tactical solutions will help you reach your targeted audiences and drive market growth. 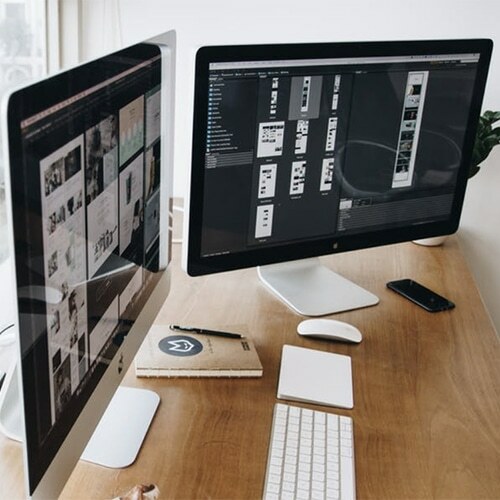 We’re experienced in solving your business challenges from launching start-ups and new products, to building brand awareness to generating new leads. Our award-winning content marketers and strategists are committed to learning about you, your challenges and your vision for growth. 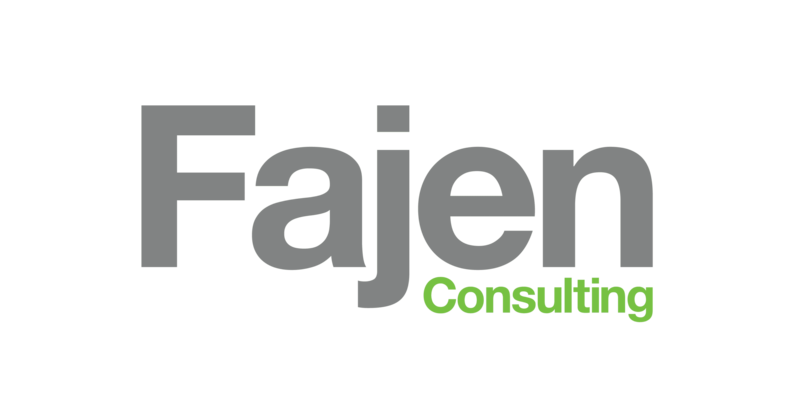 Fajen Consulting is an Iowa-based full-service marketing company with 20 years of industry experience. We pride ourselves on listening and understanding your unique situation so we can deliver creative marketing strategies that work for you and your industry. 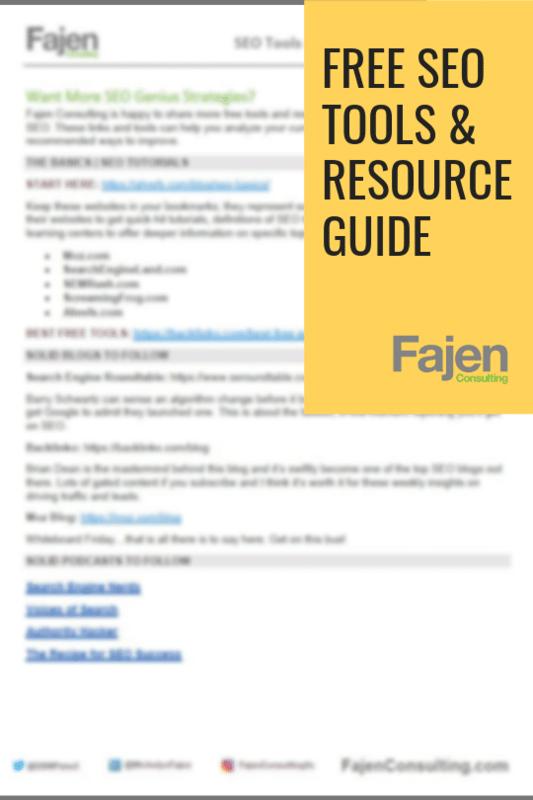 Get your FREE SEO Tools & Resource Guide today! Fajen Consulting in Iowa is a full-service marketing company with over 20 years of industry experience. Our creative marketing strategies deliver because we listen. Fajen Consulting will build your marketing, brand, editorial plans, strategies and solutions to drive results! As a local Iowa boutique marketing company, Fajen Consulting has the experience and teams to make sure you get personal attention.